Understanding Data Breach Notification Standards | Blue Mountain Data Systems Inc. 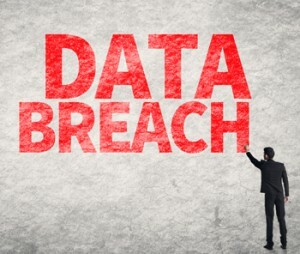 When an organization is faced with the unfortunate circumstances of a data breach, all hands are on deck to resolve the problem. Once things are under control and things are back to “normal,” everyone wants to move forward and not look back. As a result, customer notification takes a back seat to more pressing matters. In many situations, the conversation isn’t about the right thing to do for the victims (i.e. the end users or businesses whose data is lost) but is instead about the right thing to do for the breached company (e.g. how to avoid legal exposure, bad press, etc.). It is important to also stress that investigations have to happen promptly, that documented and effective policies exist on calling an incident, and that investigators and executives don’t drag their heels to avoid having to call the time of breach. Once that’s done, setting the time frame to 30 days gives enough time to be sure a breach really has occurred and determine who the victims are and leaves no wiggle room for delaying the need to notify victims in a timely manner. Having data isn’t a right for corporations; it’s a privilege and one that must always be treated as such, before, during and after breaches. For more information on data breach notification standards, see the full TechCrunch article.